the kids are off to school. like the old windows in the above picture. pieces of the past....windows from the 1930's. the picture was taken in the hallway outside my brothers apartment door. they open into a courtyard. yes, indeed i think there is. maybe I should really consider getting that fresh air. 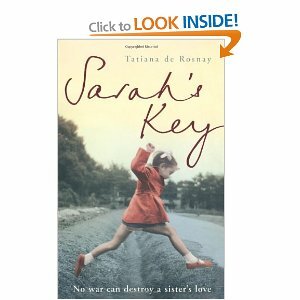 Last night I finally took the plunge and started to read "Sarah's Key". PERSONALLY (they know me so well!) by Amazon.ca and goodreads. com. section at the Indigo book store. She and I swapped "good book" suggestions. We are going on an Alaskan cruise together. I've had the book at home now, for over a month. But I haven't been able to read it. I'd pick it up. move it. put it down. move it again. There was always something stopping me from digging into the pages. 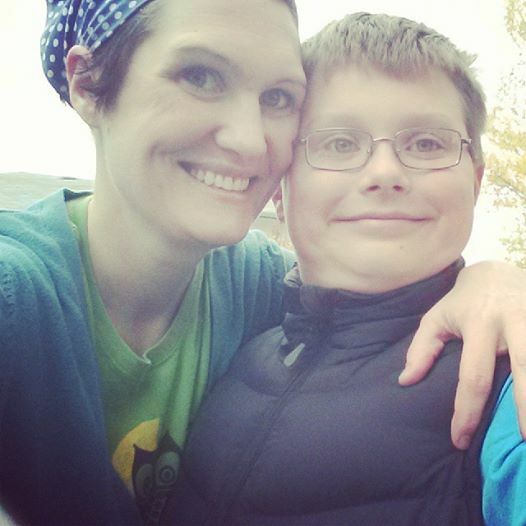 I was aware that it was a painful story to read. I was absolutely captivated after reading the first sentence. 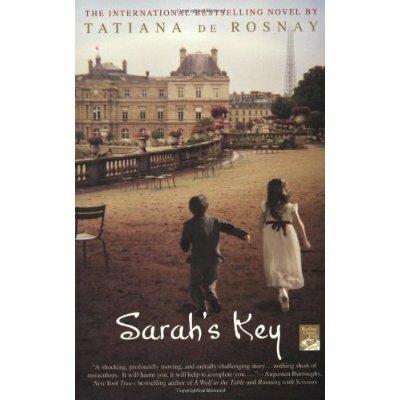 Sarah's Key is a story about a Jewish girl living in Paris in 1942.
and sent to their deaths. For one single horrible reason. Because they had been born Jewish. I started to read at 10:00p.m. Kent got home from a full work day at 1:00 a.m.
but yes, I was still reading. turned on the light and kept reading. A few times I put the book down to cry. children, babies, separation from mothers, screaming heard for miles, death. truth. historical. not just a bad dream. not just a scary movie. in the morning if I didn't get a few hours of sleep. That wasn't as easy as I thought. To close the book and put it down was like betraying Sarah. My family would not swoon over a sleep deprived drooling mother. No matter how good of a book it was. They usually need me to be able to STAND in the morning. holding onto the coffee maker. drinking from the carafe with a straw. Yes, now the children are fed, dressed, kissed and off to school. that is of course, if I can stay awake.